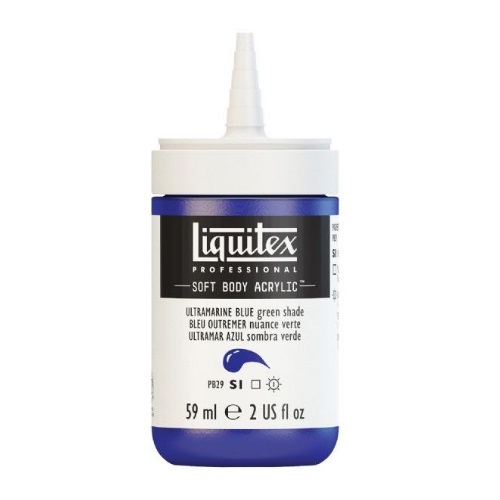 Invented in 1955, it was the world’s first water-based artists’ acrylic. The new bottle lets you get to every last drop of paint. It’s easier to use, easier to store and easier to read.